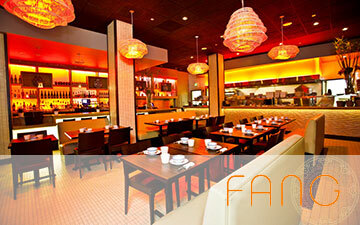 This is the final post which concludes my Southern Lunch Post. 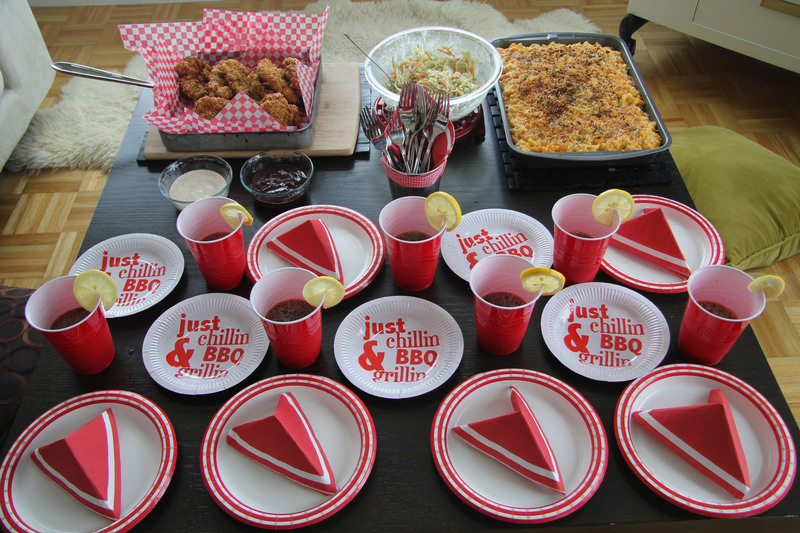 If you can remember I made Coleslaw, Baked Mac and Cheese, and Fried Chicken to complete my Southern Lunch for a few friends. 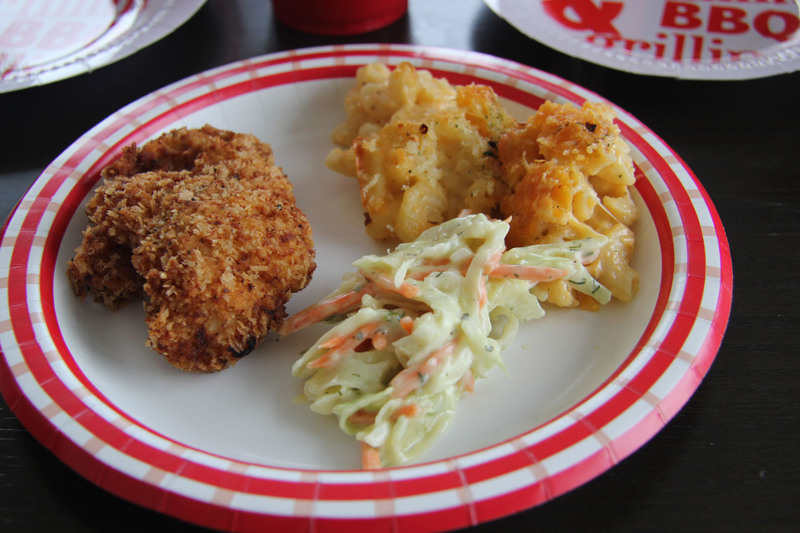 Now you can see how I made my Southern Fried Buttermilk Chicken. It was super crispy on the outside and tender and juicy on the inside. 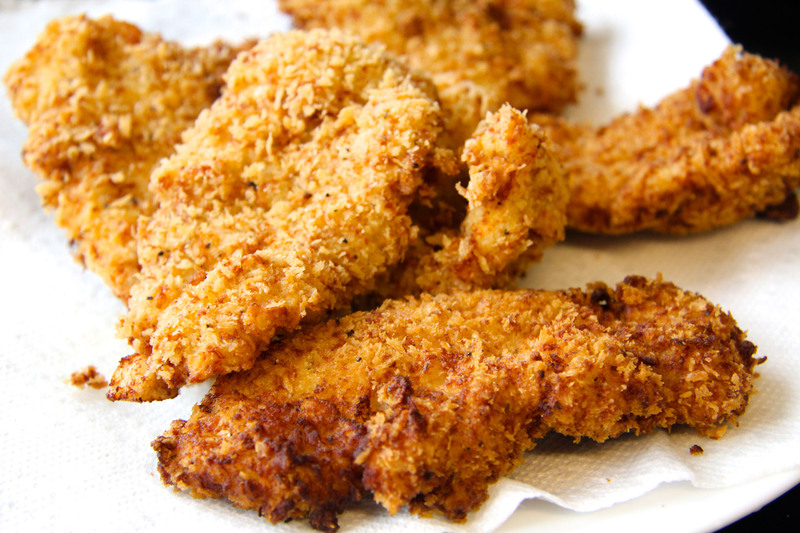 The key to this recipe is to pound your chicken tenders to ensure it takes less time to cook and also marinate overnight to get great flavor into the meat. 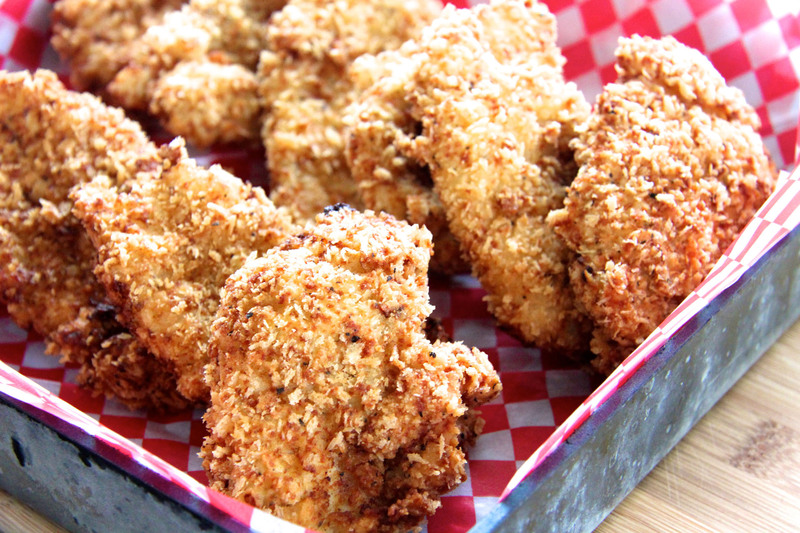 Once you try this recipe, you will never have to search for great fried chicken anywhere because you can just make it at home. 2. The next day take the chicken out and let it rest for 30 mins so the temp of the chicken can come to room temp and not be as cold. 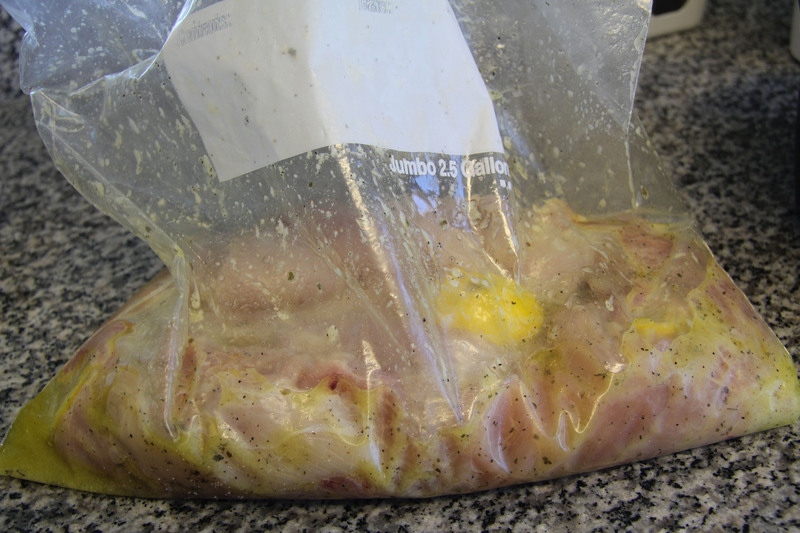 This is a trick in making sure you cut down the cooking time, thus more tender chicken. YOu should also start on your oil now. Take a large deep pot/ skillet preferably bc it has a higher burning point. 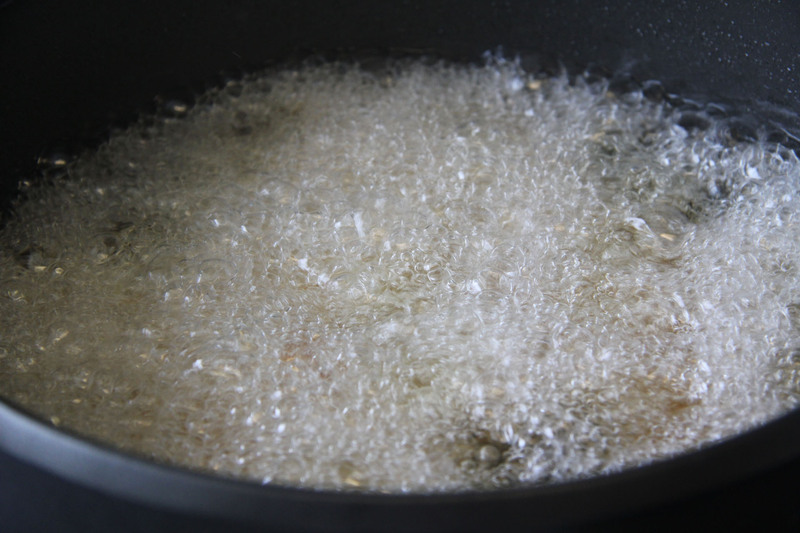 Heat your canola oil to Hot/ almost smoking. 3. Set up 3 large pans. The first pan is your seasoned flour which is flour, salt and pepper. The second pan which is in the middle is the buttermilk. 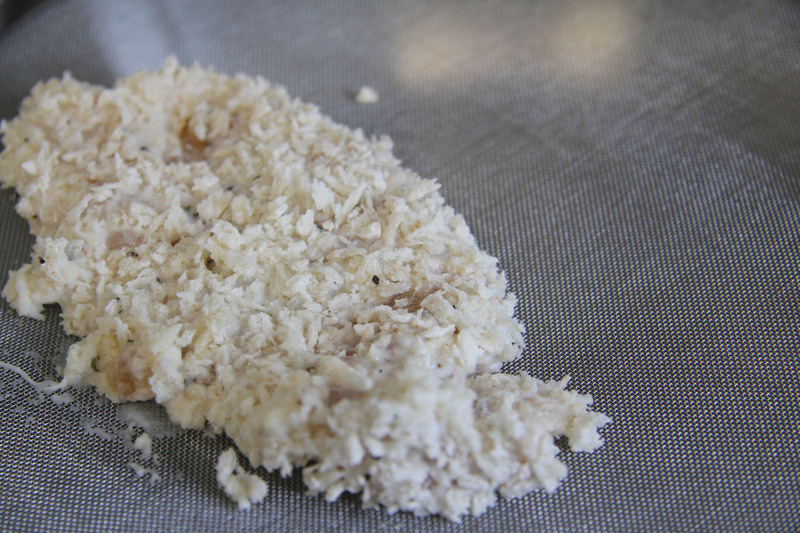 The third and final pan is the panko bread crumbs. 4. 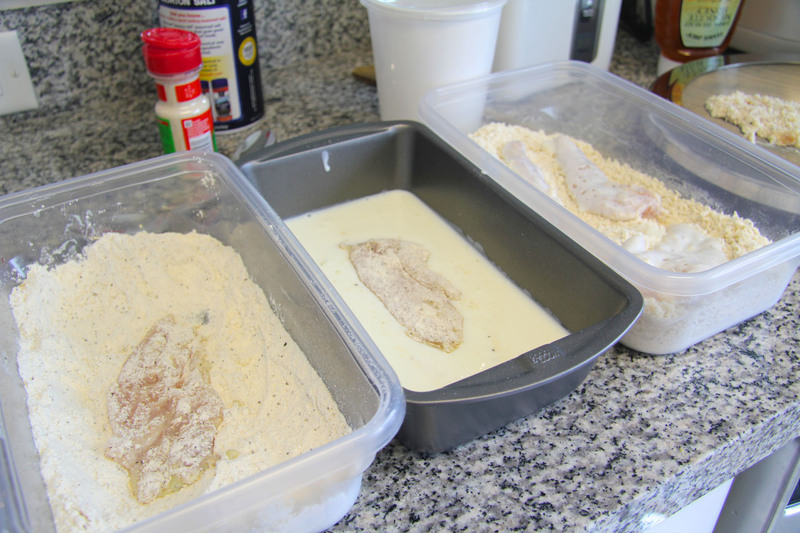 Remove on chicken at a time and drench into the seasoned flour. 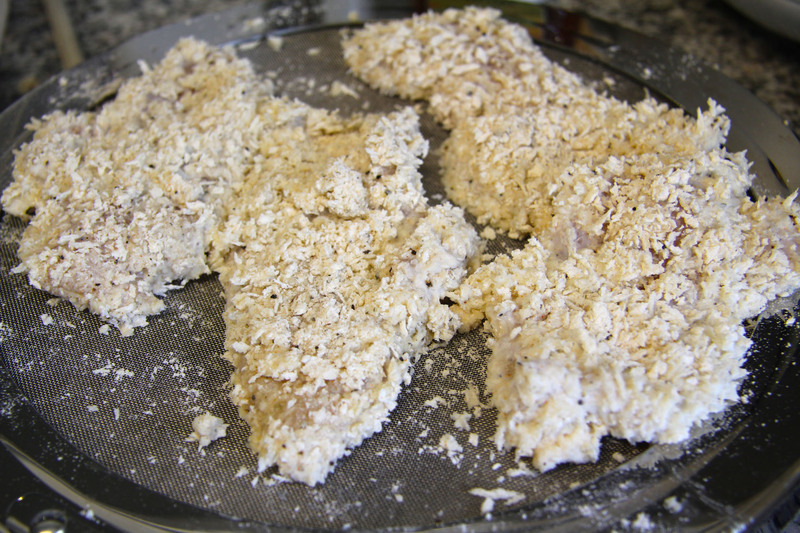 Once the chicken is coated in the flour, drench it into the second pan of buttermilk. 6. 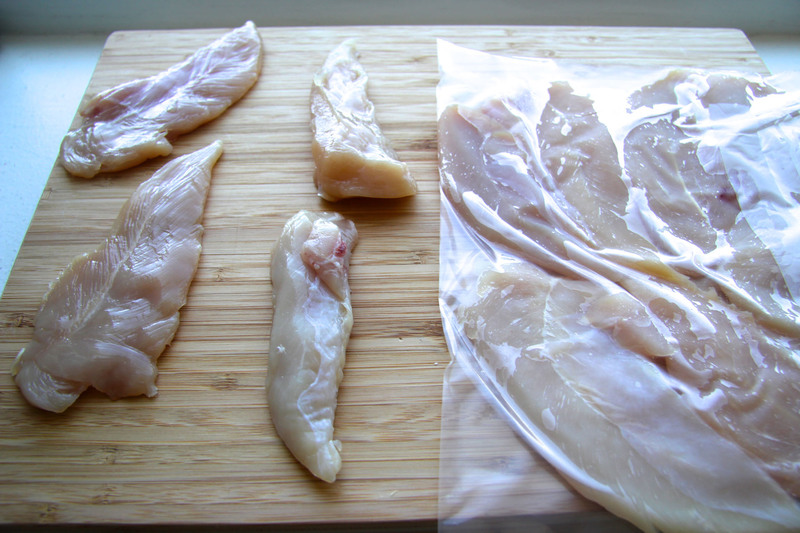 Set the fully coated chicken onto a rack and repeat the same steps for the other chicken in the bag. 7. 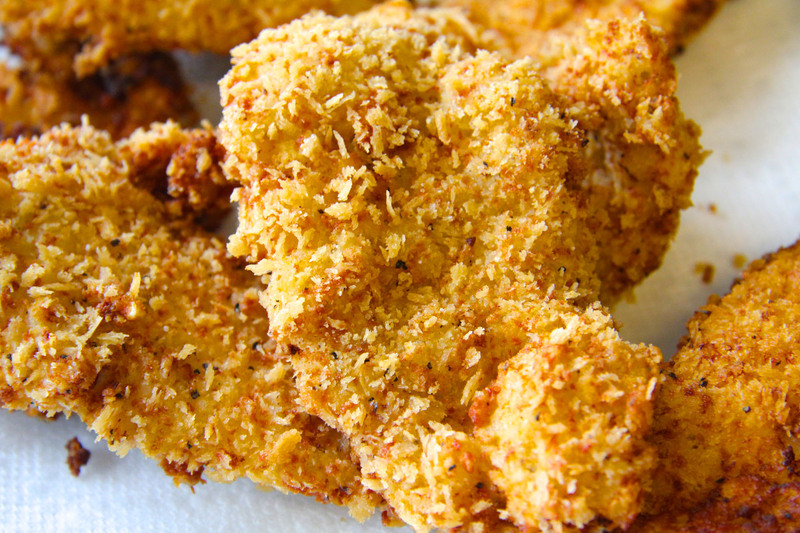 Once you finish coating about 6-8 pieces of chicken, you start frying. 8. 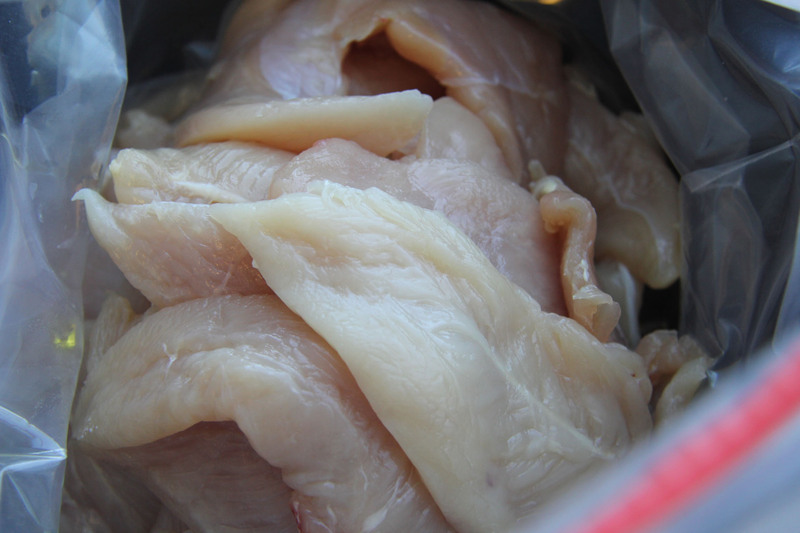 Place the chicken in one at a time into the hot/smoking oil. 9. It will immediately sizzle and look like it’s boiling. Work quickly so you don’t have to worry about one chicken being done sooner. 11. Test one piece by removing and cutting through the center and check for pinkness. If it’s pink, let it fry for another 30 seconds to 1 min. 12. 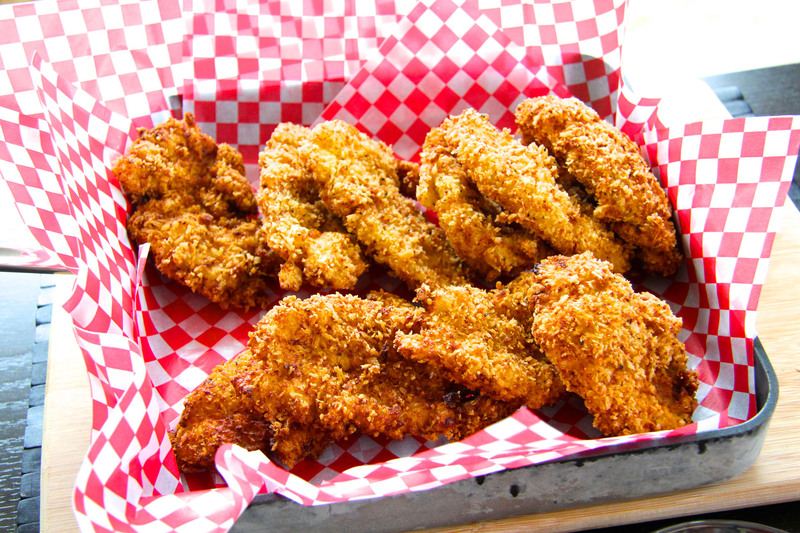 Once the chicken is nice and golden and crisp, remove and place onto a plate with paper towels to drain the oil. 13. Serve the chicken right away and you can even add a bowl of ranch and bbq sauce to give it an even more American Old School feel. 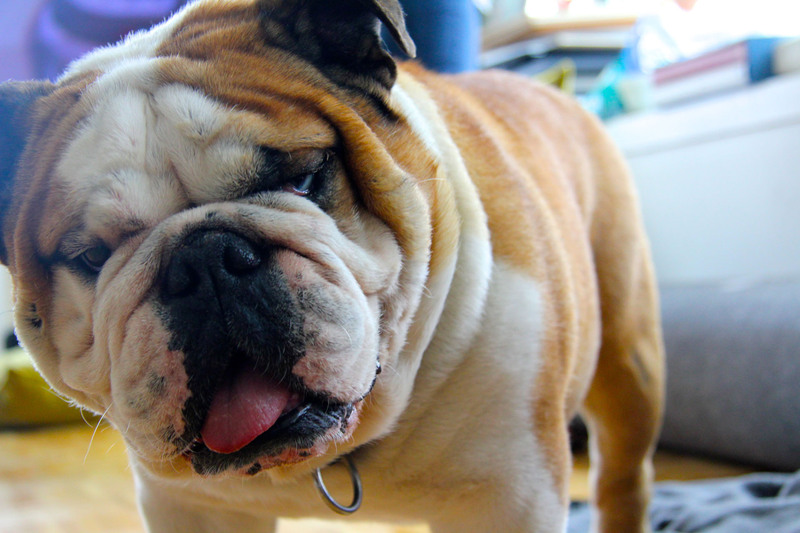 OH and Zeus my english bulldog even made an appearance at the lunch!